How can I enlarge the default font? We have had this requested by other users as well. We plan to add support for this in our next update or shortly thereafter. Hi, I just stumbled upon this app yesterday. Took the time to watch the video and I’m up and running. I use it on my iPad and iPhone. I noticed on the iPhone the app is not in the Notification Center. I checked my settings and was surprised to discover that there is no option to include it in Notifications on the iPhone. 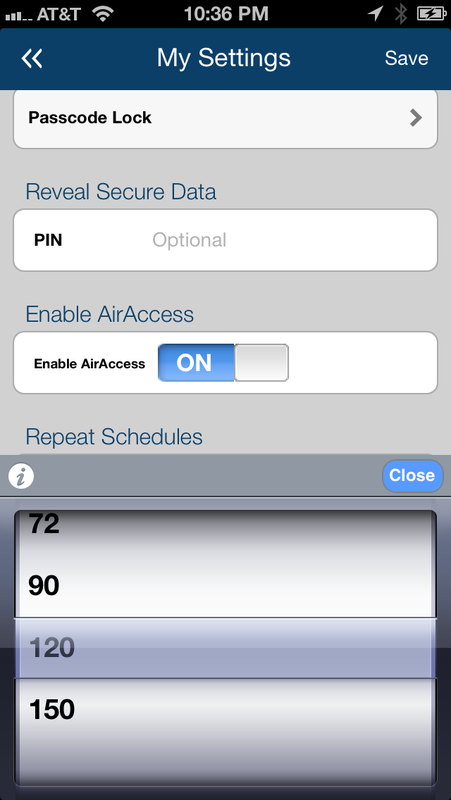 How would one quickly determine what items are due or past due without opening the app on the iPhone? Thank you. Thanks for reaching out! We do local device notifications, not push notifications (since we don’t have a server component,m unlike Facebook, CNN, etc.) – so LifeTopix does not show up in the Notification Center. We do create a local notifications for things like tasks, bills, etc. at the due date/time. Also, we put badge on the app icon with the number of overdue items. 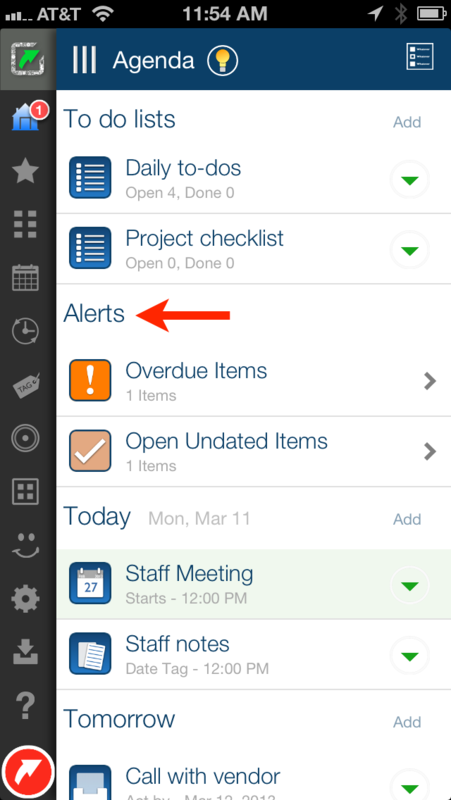 When you open the app, we list all the overdue items in the Agenda view under Alerts. Also, we create device calendar entries with reminders for LifeTopix items (configurable in LifeTopix Settings in the My Settings view). As you use the app, please send us feedback or requests for what else you’d like to see in the app. I’m confused. You mentioned LifeTopix does not show in Notification Center. But it does show in Notification Center on my iPad. It appears in Settings > Notifications> In Notification Center. It also appears when I swipe down from the top of the screen. Also, I receive notifications alerts or banners (depending on my preference). Telling me specifically what the alert is. This is all on the iPad. On the iPhone it does not show in Notification Center nor is there an option to turn Notification Center “On”. And because of this I don’t receive any alerts. Just the badge icon number(s). As I said, I’m confused as to why the iPad can be configured with Notifications and the iPhone only provides badge icon number(s). Please help. So sorry for the confusion. You are correct – since LifeTopix does create local notifications, it does show up in the notification center and also when you swipe down on notifications, you are able to see the ones from LifeTopix. We’ll investigate why it works on the iPad for you, but not on the iPhone. Do you have the same version of iOS on both? Thank you. Yes, each device is running iOS 6.1.3. I’ve uninstalled LifeTopix on the iPhone, reset the device, and installed LifeTopix again. Still no option for Notification Center. Thank you. We are looking into it. Can you create a test task with a due date on the iPhone and see if the local notification is fired? Wow!!! You guys ARE good. Yes, entering the task on the iPhone triggered local notification. I checked settings, and LifeTopix is listed under Notifications > In Notification Center. I’m ecstatic. Thank you very much for taking my concern seriously and not brushing me off. Such a rarity today. WooHoo!!! So glad to hear it! We learned something as well – we too had not realized that a notification had to be fired off for the whole system to get going! You rock. Working with you (and others like you) is fun, inspiring, and very valuable. – different colours of topics in agenda and callendar, for examole different colours according to priority (in callendar these is the basic. – great thing would have a posssibility to transfer some how my contacts from my nokia phone to the livetopix. Any way great app, i have used it from fiew months, i will stay with It a long long time. Really help me to orginize my each day when i work against the time. Thank you for reaching out to us with your suggestions and for your kind words. 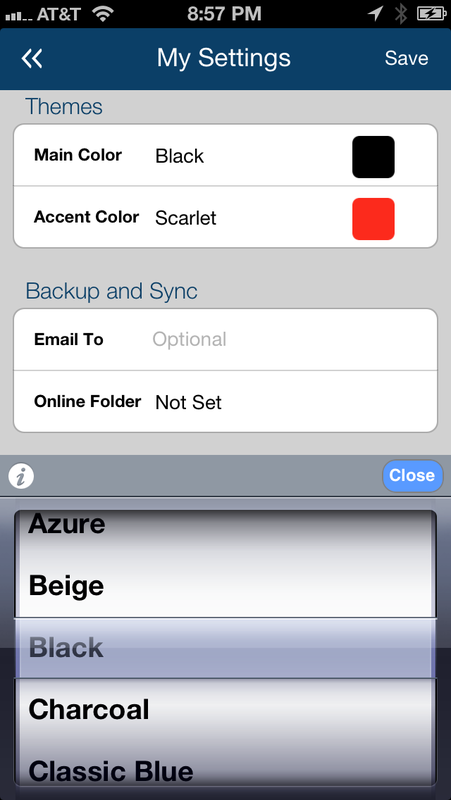 We do plan to add support for color coding several aspects of the app in a future update. We also plan to support the ability to change the date of items in a date list (such as a calendar) by dragging and dropping. 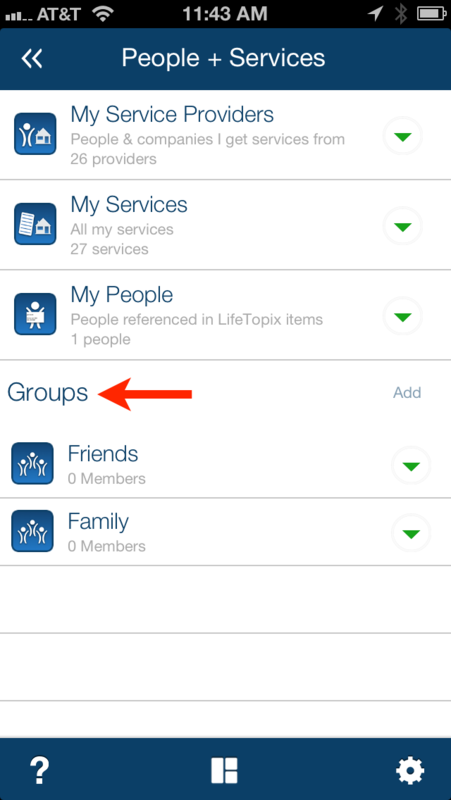 LifeTopix is able to access your iOS device’s contacts so if you are able to transfer your contacts to your iOS device then LifeTopix can use them. 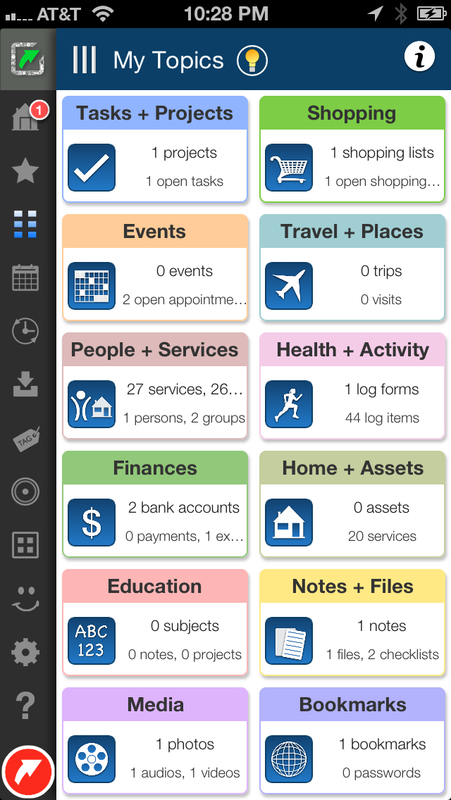 I absolutely love this app, it’s a dream for Someone with ADHD who wants to stay organized! I love the home page specifically, the ability to revisit notes and tasks is invaluable as thoughts come to mind through out my day. I just have a question and a couple of suggestions. Question; I can’t figure out why searches do not show upcoming events. Is there a way to search events so that I could, say, see when my next dental appointment is scheduled etc. 1. I’d love to import from Evernote. 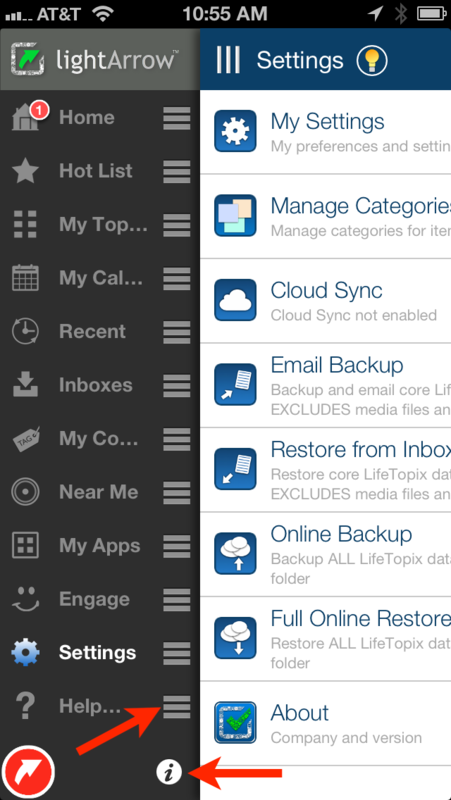 It would be great to have full sync so that I can view my Evernotes in Lifetopix. 2. In the quick add, it would be great if when adding a note if the text added goes into the Body of the note as opposed to the title, I wrote a lengthy note in quick add only to find that I lost most of it when I went to add more details later because the text ended up in a limited title line. 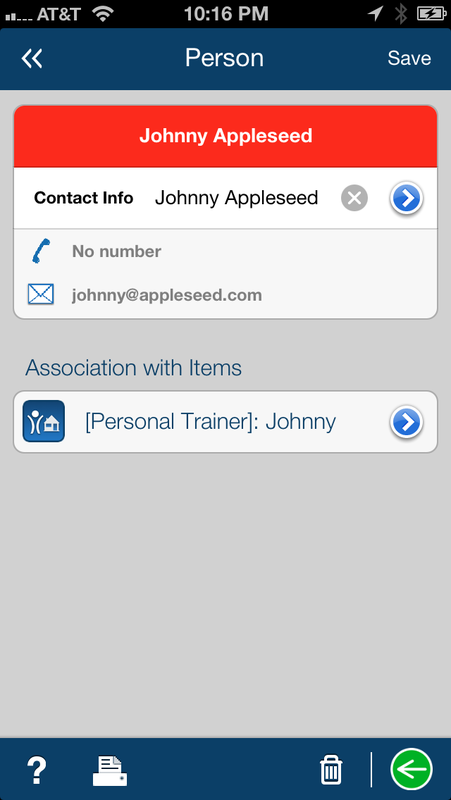 Keep up the good work guys you have really filled the personal organization void many seem to have with iOS devices. Thank you for reaching out to us with your question and suggestions. 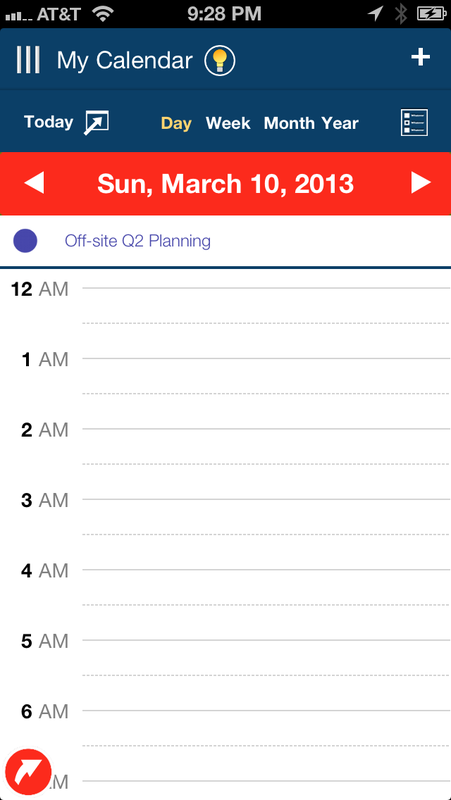 The “Agenda” view allows you to view you appointments, reminders and events up to seven days from now. If you have an appointment, reminder or event that is beyond the next seven days and you wish to find it you can simply go to “Event” and tap the “Events, Appointments and Reminders” section to see a date view of all your events, appointments and reminders. If you search for an event, reminder or appointment from the search action you will see the results are ordered alphabetically. We will allow additional sorting (including sorting by date) in a future update. You can sync your online note with Evernote by simply going to “Notes + Files” –> “All Online Notes” and tapping on the Evernote “Sing In”. Once signed in you can chooses Evetnote notes to sync with LifeTopix. 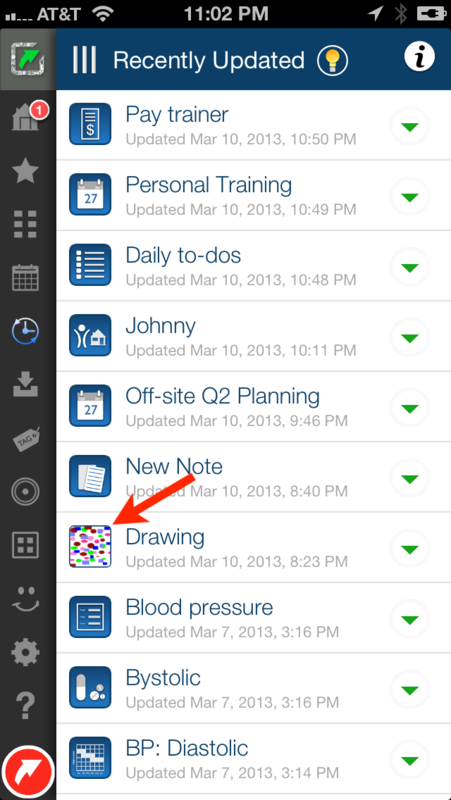 Alternatively, you can open a LifeTopix note and tap on the Evernote icon located on the right side panel. When adding a note through the quick add action the text entered should be included in the body of the note. We have tried to reproduce this problem but have not been able to. Would you mind giving us some additional information to help us resolve this issue? What version of LifeTopix are you using and what exact steps you are taking that results in the quick add text not being included in the note body? We appreciate it very much when are users are as engaged as yourself. New view looks good. 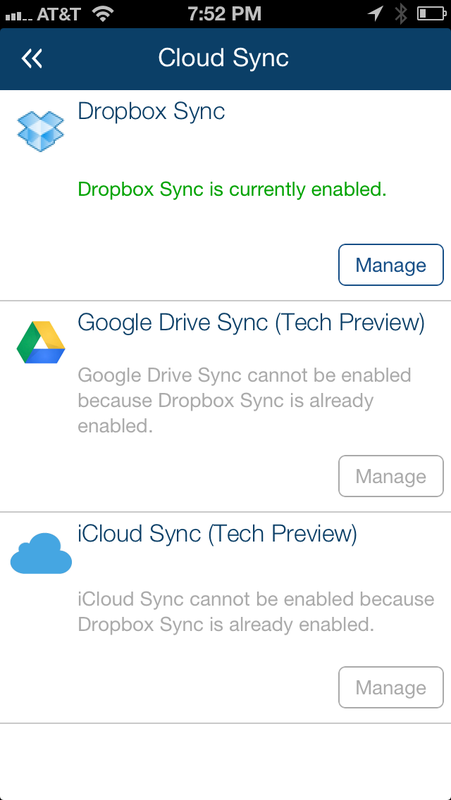 Glad that there is a non-tech preview way of syncing devices as the iCloud options was frustring. Use of colour improves the overall presentation. Just wish there was a non-mac way of collaborating with the data in lifetopic (ANY linux, freebsd or Windows would be fine for me). And I really, really like the option of having freehand drawings. We are working on a Windows 8 version. 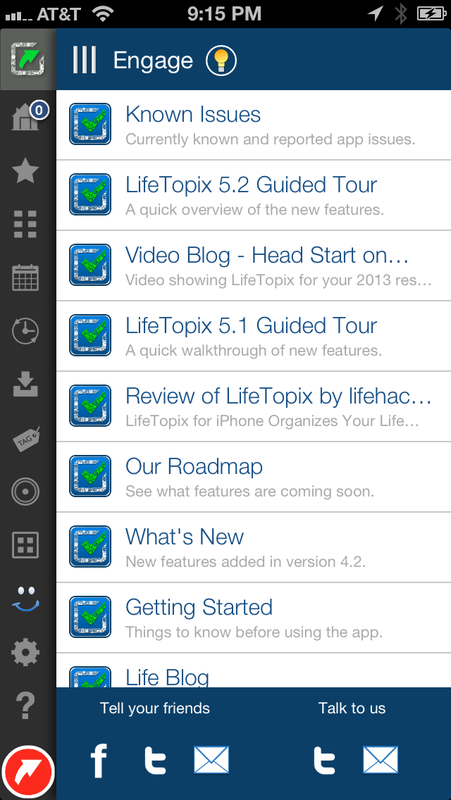 Excellent job on 6.0 and for sending out regular updates and improvements to LifeTopix. You folks are awesome! The initial start-up (sync) is very quick (THANK YOU!!). In fact, your app seems “quick” throughout, no matter what I am doing in it. The ability to modify program themes (and colors) is also very cool. Though I was really hoping for repeating tasks that did “not” require an end date, I will take the new 150 occurrences. It’s just easier to create a task (at least for me) with no end date. I typically have no use for an end date. Lastly, the ALERT section is very nice and a much needed improvement. I never liked looking at the agenda view and seeing overdue items the same color as items still not due. I would have liked to have seen overdue items turn red, immediately bringing the users attention to the fact that something is overdue. So the overdue alert section is very welcome. Just one small issue with this. The alert section only shows items overdue by a date, not by date and a time. In other words, if I did not do something on March 14th, it will not show in the overdue alert section until the next day, the 15th. But if I did not do a reminder or a task on March 14th at 11am, and it is now March 14th at 2pm, the overdue item does not move to the alert section…..When I look at the agenda view, I may have 3 overdue items (by date and timestamp) and all 3 would not be in the new alert section, until the next day. Hope this makes sense….Again, thanks so much for the regular updates and for the 6.0. Thank you! We are so happy you like the improvements. We will keep improving the repeat schedule feature. We tend to make the improvements in small steps, guided by our users. Regarding the alerts section – we do agree with your example, and we’ll make it configurable so that users can choose what triggers an alert (due today, due in the past by time, due in the past by current date, etc.). We thank you for your feedback on it. Great work on the free hand drawing tools! Huge improvement. Thank you, Jarrod! We’ll keep improving the app in every possible way! Bravo, Team Light Arrow, BRAVO!!!!! The updates look great. I love the new functions and customizations! The auto sync is working perfectly. The notes with the drawing enhancement is awesome. ASANA syncing gives me access to my projects away from my iPad; Air Access gives me the ability to enter large amounts of info from my iMac; the new themes make me smile!! You guys have done an awesome job. Time to “roll up my sleeves” and get my data from several apps under one “roof.” Thanks so much!!! !